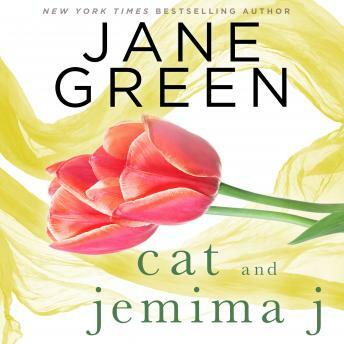 From New York Times bestselling author Jane Green comes Cat and Jemima J, a free ebook original short story featuring Jemima, the main character from Green's beloved novel Jemima J, and Cat, the main character from her novel Summer Secrets. Fans of these popular characters will be delighted to see them sharing the pages of Green's engrossing short story. Delightful! You know a good actor when you forget who they are and become emeshed in the story before you. It is the same with writing. You know a good writer when the words in the page fall away and you FEEL the cozy, tucked away atmosphere of the bar and sense the bite of alcohol. Bravo. Narrator was not the best . read very slow like we didn't understand English. but always live the Jane Green. Why do most all readers have a British accent?